Musicians of all instruments, levels, and genres are welcome! 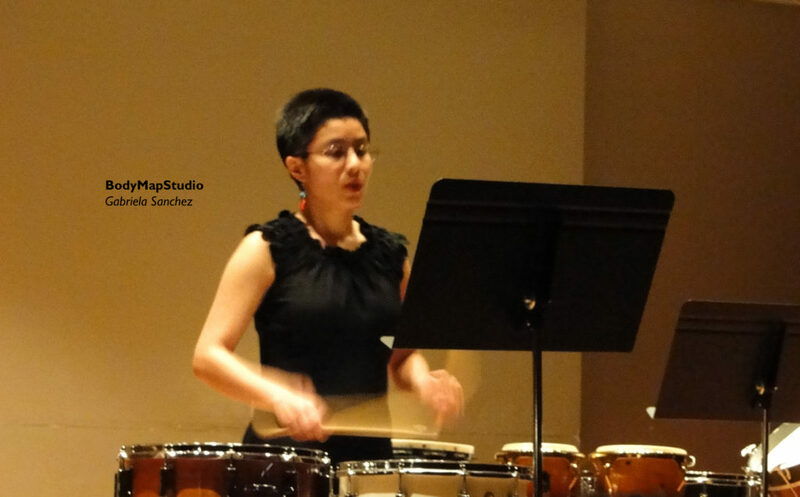 Prevent injuries, tension, and discomfort caused by playing music! 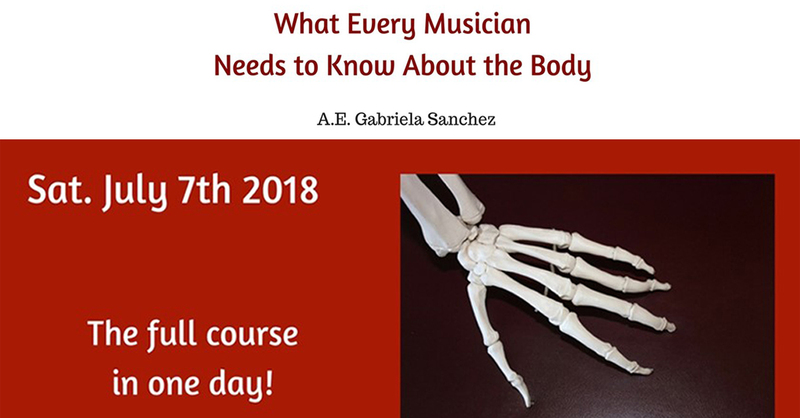 Learn about the relationship between your body and your instrument! Understand and experience how the body moves by following its natural design. Identify your own patterns of movement and learn how to transform them for playing free of tension. Discover the benefits of being aware of your body! The body is the medium to create sound and for some of us it’s the vessel and the beginning of everything. At the beginning I didn’t have awareness in my body. I learned to play from watching movements and copying them. I practiced for hours, days, months, and years. Most of the time it worked, but not always. My illusion was that if I matched all those movements and performed them, I was going to play correctly. Faithful to my ideas, I didn’t question and I followed the instructions. 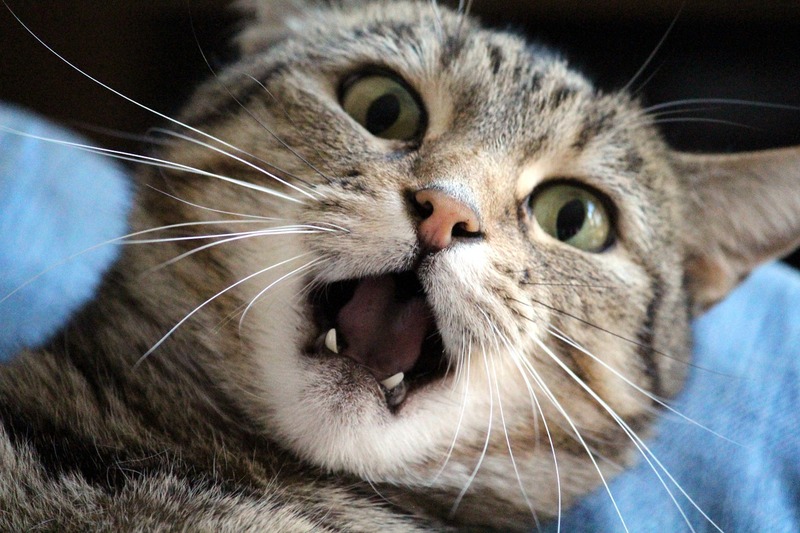 How Does Your Body React When You’re Stressed in a Music Setting? There are numerous stories in our journey of music making. Some of them make us feel complete and encourage us to keep going and enjoy our music. However, there are also times when we face situations that make us believe that we are not talented (“enough”) and lose our confidence. If you want to know how these experiences feel in your body, try the next exercise! 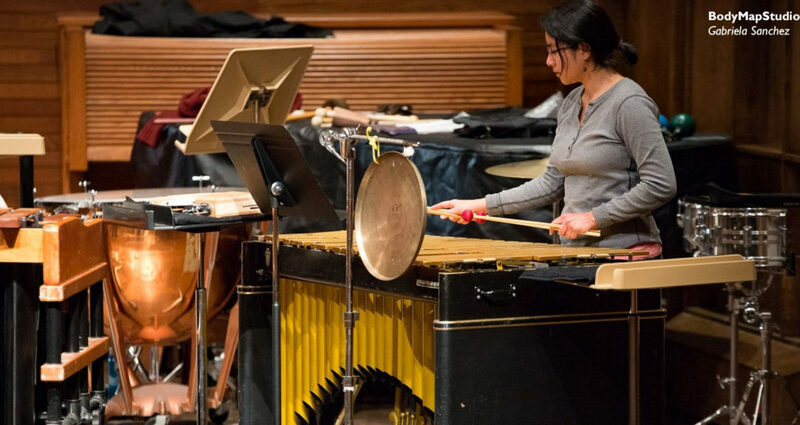 Are percussionists the freest instrumentalists? Are you tense in your neck? On October 15th Jennifer Johnson and I presented in the music educators conference Resonate 2016-NLTA. Our presentation focused on recognizing some of the cultural myths and postures that produce pain and tension in the body. We talked about how these patterns interfere with the natural design of our bodies and explained accurate information about the body. We also shared some of the tools that we can use to help our students to develop a balanced body while learning to play an instrument. This is a quick explanation about the wrist and an example of how to transform a mis-mapping. Watch the video and play music without tension in your body! 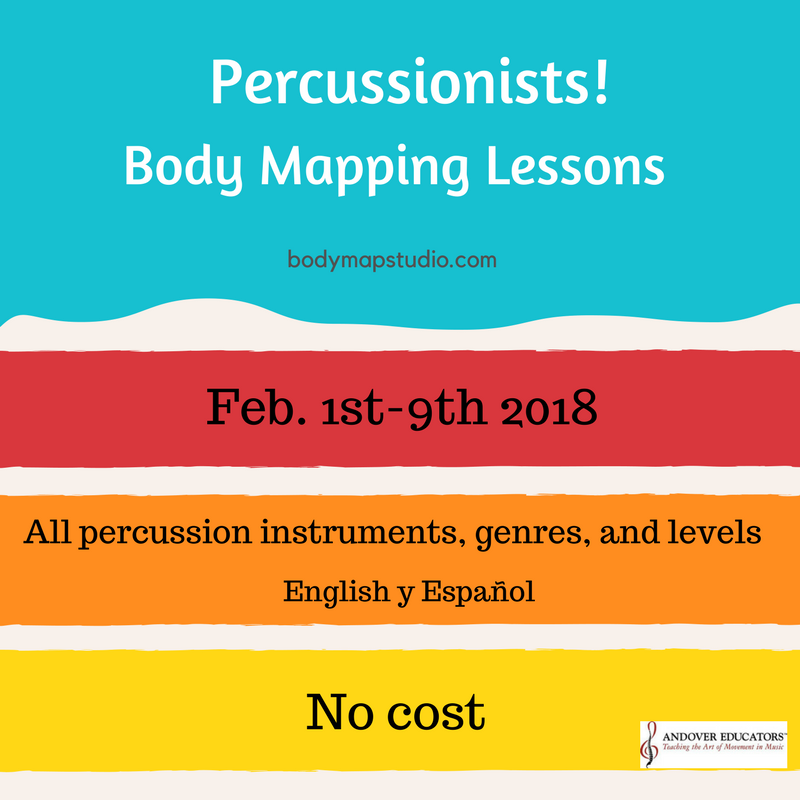 In my last notes I explained what body maps are and also that Body Mapping is about identifying and correcting mis-mapping that can cause pain and tension, and compromise our health while playing music. I mentioned a common mis-maping in the perception of our wrists. Some mis-mappings are acquired by observing how the people in our lives move, our parents, friends, or teachers. 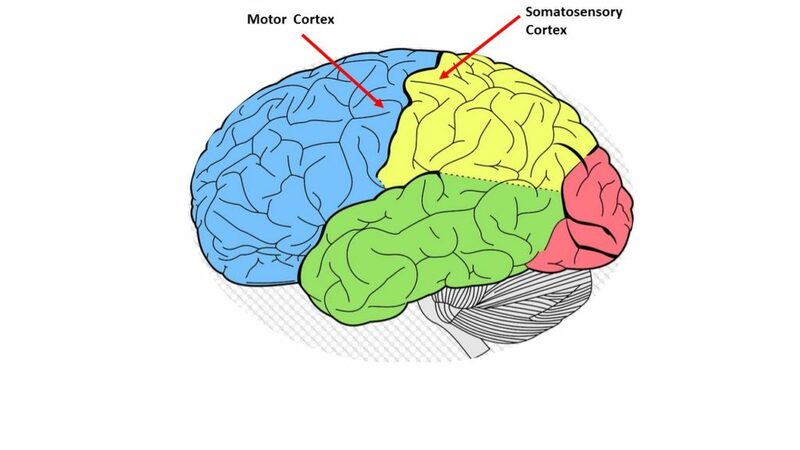 When learning music we follow the instructions of the teachers and things like: “your wrist moves like a hinge” are the type of information that is not accurate and contributes to our mis-mappings. Now the next step for you is to try to relate this information to your performance. 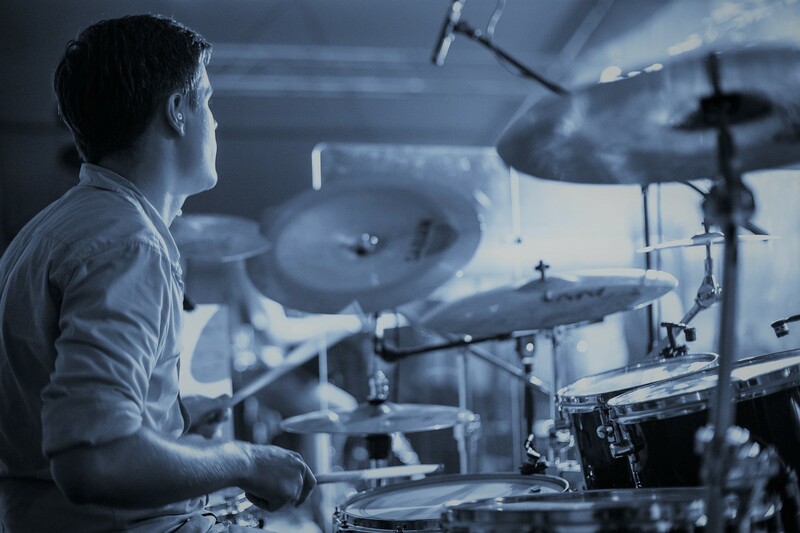 Observe yourself practicing and notice how this can affect and improve your playing. Let me know your discoveries and/or questions! Body map, Body Mapping, and Body Map Studio…? I know. At first, the differences between body map, Body Mapping, and Body Map Studio can be very confusing. Here’s a quick explanation of what it’s all about.